Elizabeth “Lizzie” Clouston’s quietly held principles oppose those of the Southern Cause–but when forty thousand soldiers converge on the fields of Franklin, Tennessee, the war demands an answer. 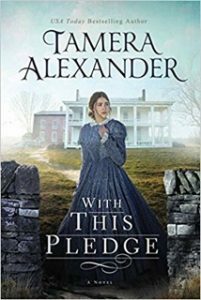 The Carnton home, where she is governess, is commandeered as a Confederate hospital; and Lizzie must summon fortitude to assist the military doctor with surgeries that determine life or death–even as she fears for the life of Towny, her fiancé and lifelong friend. A young soldier’s dying words convey an urgent message that Lizzie promises to deliver, yet she knows little more than the boy’s first name. That same night, decorated Mississippi sharpshooter Captain Roland Ward Jones extracts a different promise from Lizzie: that she intervene should the surgeon decide to amputate. Even if it costs him his life. Lizzie is nothing if not a woman of her word, earning the soldiers’ respect as she tends the wounded convalescing within Carnton’s walls. None is more admiring than Captain Jones, who doesn’t realize she is already pledged to another. But Captain Jones holds secrets of his own, which prove costly for Lizzie. Because a betrothed woman shouldn’t harbor feelings for a man other than her intended. Especially not when that man is a slave owner. When Towny vanishes after a crushing battle in Nashville, Lizzie must confront the costs of war. And torn between love, principles, and promises made, she struggles to be true to her own heart while standing for what she knows is right–no matter the cost. I enjoyed this book. It was hard for me to get into the story at first. Although the story was slower paced, I wanted to know what happened to each person. I liked most of the characters and found them to be realistic and personable. Since this is set during the civil war, there was scenes of wounded soldiers and the vast variety of injuries. But it was respectful and not overly graphic. I know this is fiction but this book protrays what people went through during the war. I think there are a lot of valuable lessons we as readers can learn from this book. 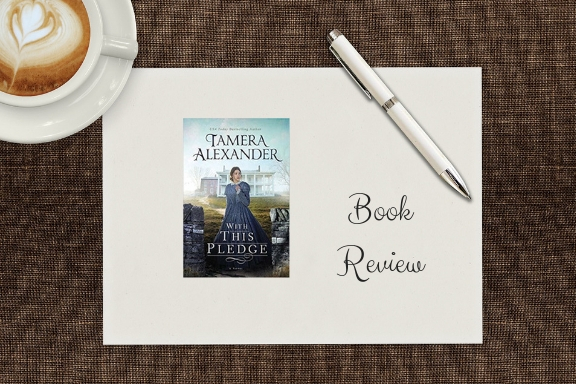 Tamera Alexander is a USA Today bestselling author and one of today’s most popular writers in the inspirational historical fiction genre. 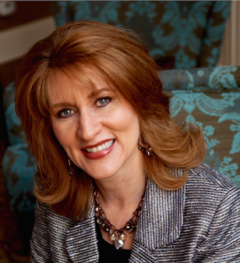 She and her husband live in Nashville, Tennessee, not far from the Southern mansions that serve as the backdrop for six of her award-winning novels.